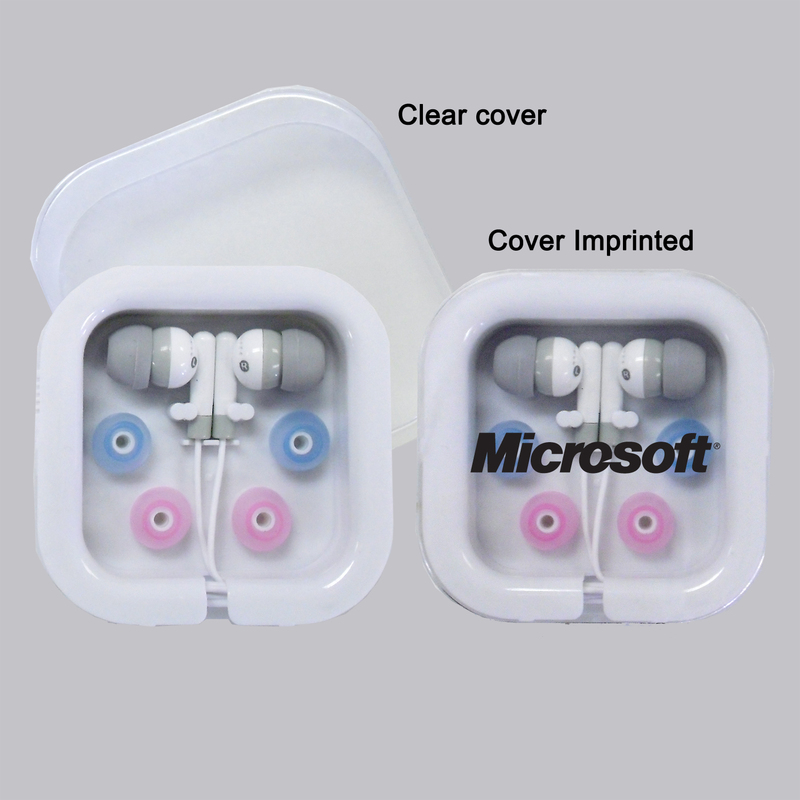 Manufacturer Of "Competitive Edge Innovations"
Extended base ear phones. 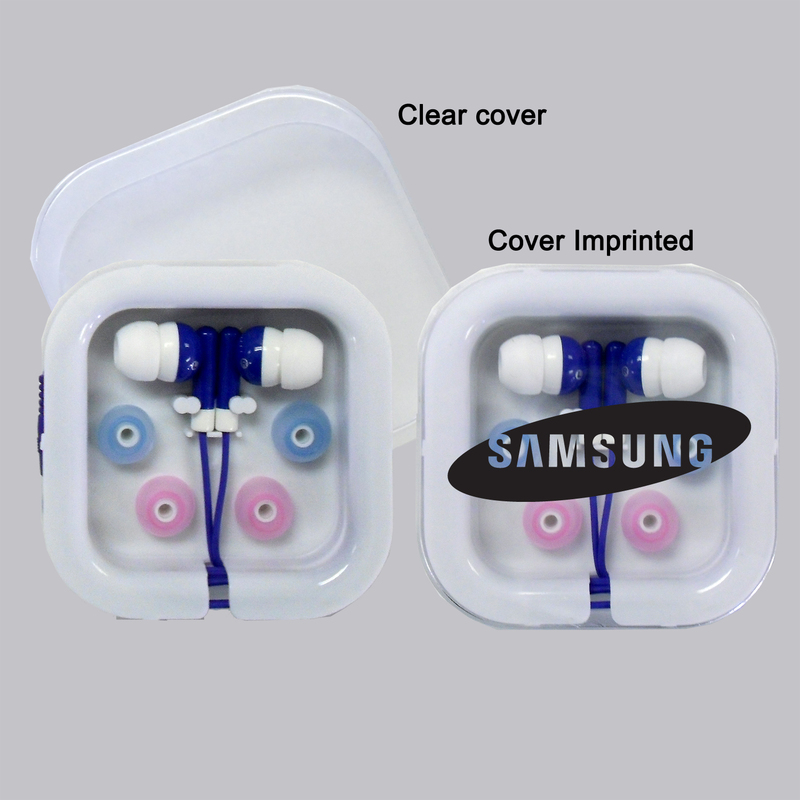 Get high quality sound from your Ipod, cell phone or other MP3 device with these ear phones. 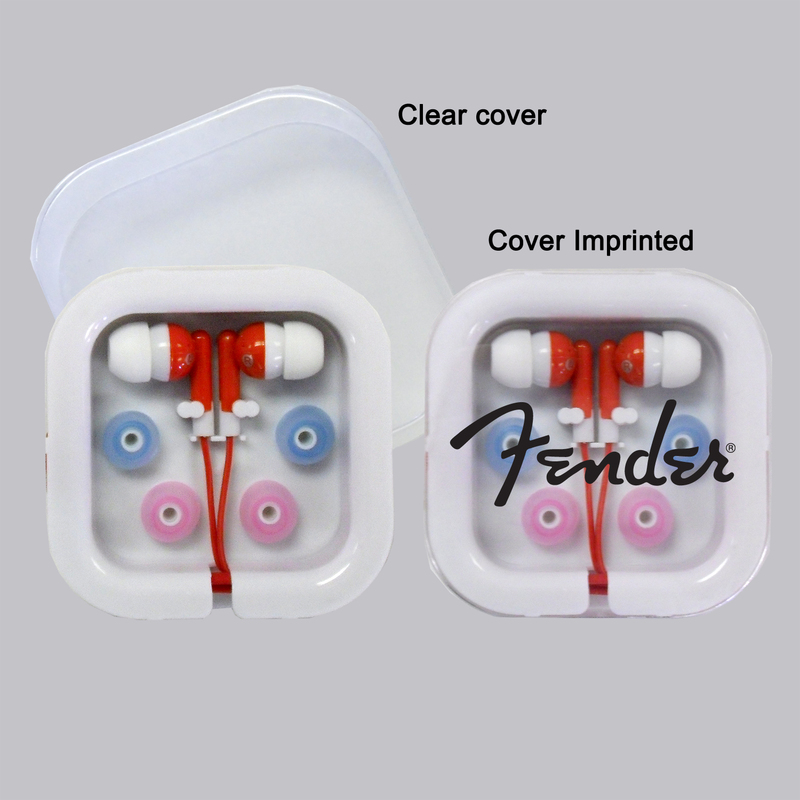 Includes 3 colors of soft silicon interchangeable ear bud covers and a carrying case. Lightweight Headphone with universal adaptor. Plugs into all audio devices that use the industry standard audio plug. Works in Computers, smart phones, ipods, ipads and other audio devices. 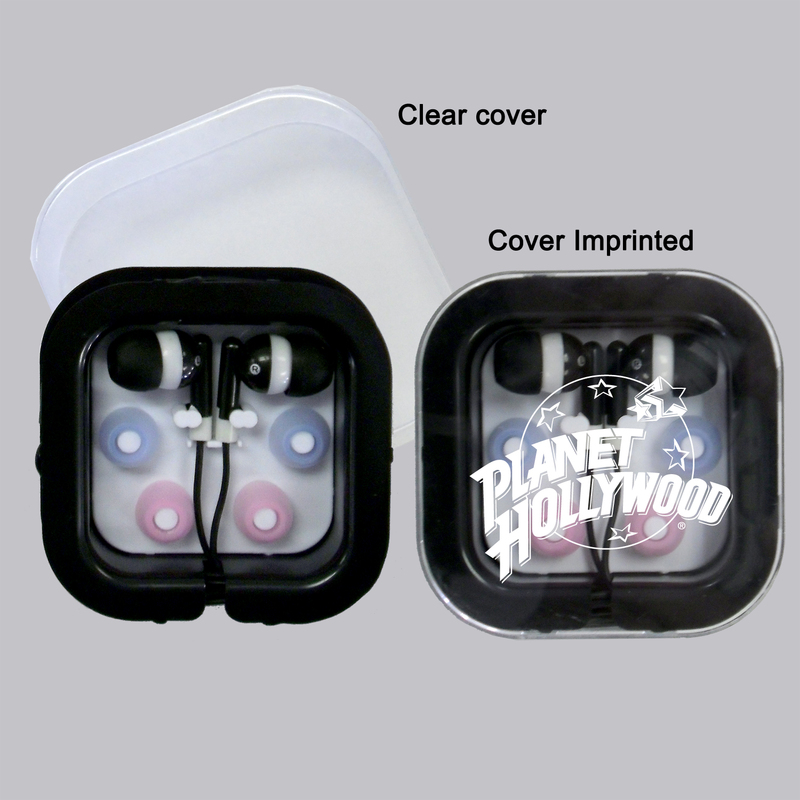 Perfect for tradeshows, airline and travel, music promotions and other events. Charges Below Will Apply When Those Services Are Requested- For Details Click On Charge.